Three is a charm! 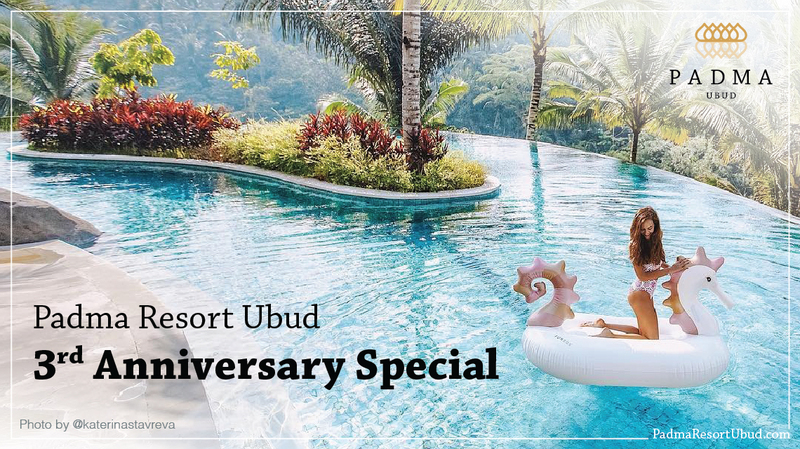 Padma Resort Ubud is celebrating its 3rd anniversary and we have something special for our guests. We’re giving free upgrade and guaranteed late checkout by booking Premier Room directly on our website.